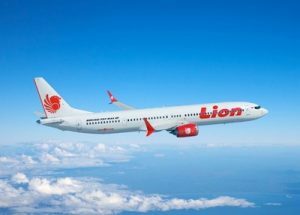 Boeing [NYSE: BA] and the Lion Air Group today announced the airline purchased 50 of Boeing’s new 737 MAX 10 airplane, which will be the most fuel-efficient and profitable single-aisle jet in the aviation industry. The deal, valued at approximately $6.24 billion at list prices, is the largest incremental order to date of the MAX 10 variant. The order was previously listed as unidentified on Boeing’s Orders & Deliveries website.